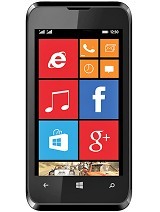 Dont buy this company phones at all, it is waste of money & time.totally waste. Only 1 month used and battery drains from 90 percent to 1percent when switched off.mobile automatically switches off and battery drains to 1 percent. ineed a toch pad how can i get it? I love my karbonn titanium s1 too much because I am using from 24 months I have no problem and I love to play games ,till now it does not hang any time I think all have to buy this phone only . How to block phone calls..??. very good cp but!....battery is NO GOOD!!!!!!!!!!!!!!!! Anonymous, 06 Jun 2014Hi I guys i brought this phone on February.Now my phones lower portion of display is sensing... moredont worry try this it happens with me too .let ur battery drain to 0% shut off then remove it for few minutes and then charge it without using mobile. after removing charger uncheck the usb debugging option.see if it works. 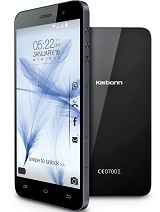 Total of 660 user reviews and opinions for Karbonn S1 Titanium.